You’d visit our Burana tower, which was erected in the 11th century; Then you’ll see the pearl of Kyrgyzstan - Issyk-Kul Lake. It is the second largest mountain lake in the world. We're also going to show you ancient petroglyphs that were dated to the 8th century BC and many other interesting places ! During the tour, you can even see a real falconer. Your guide will meet you at Manas International Airport and accompany you to the Kyrgyz capital, just 30 minutes from the airport . 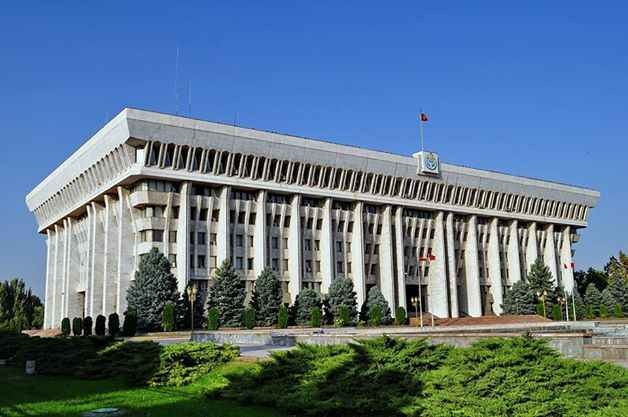 This whole day is devoted to excursions Bishkek. It includes a visit to the Victory Square (Victory Square ), Oak Park (Oak Park), the central Ala-Too Square, the History Museum, National Philharmonic and many other attractions. 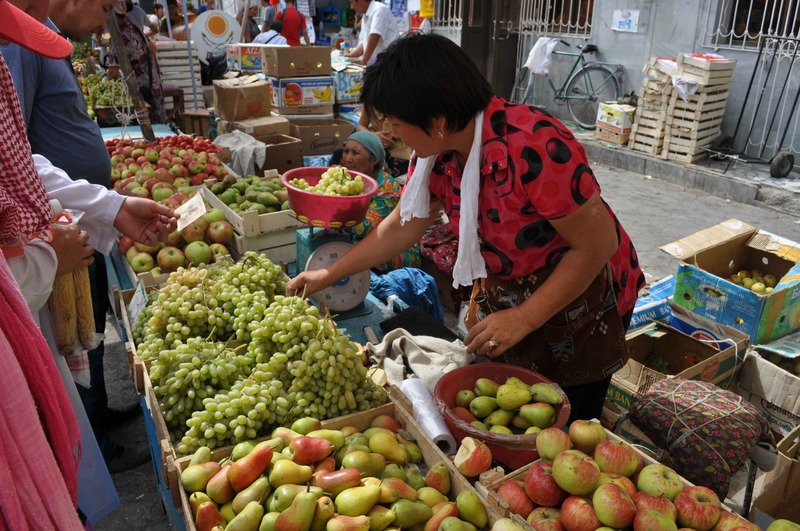 But no tour of Bishkek will be complete without paying a tribute to our Asian bazaar! We'll show it to you today, and you can take a lot of pictures of dynamic vibrant local life. Bazaars chic and colorful appearance, filled with tapestry, fabrics and people buying and selling goods. Traditional dinner will be served at 7 pm. You will spend the night in a hotel. 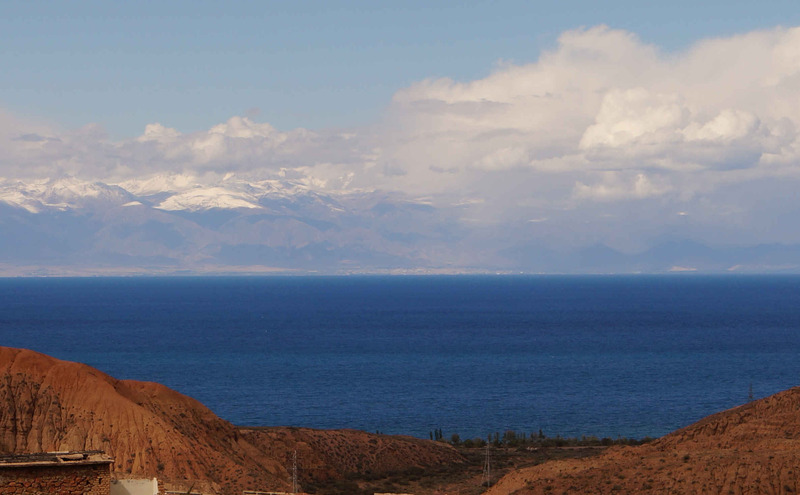 Your guide will meet you at 8:00 am, and you will be relocated to Lake Issyk-Kul , surrounded by celestial mountains . It is the second largest alpine lake in the world (1608 m. Above sea level). The lake is called "Pearl of Central Asia." In connection with the salt water lake Issyk Kul possesses some great healing properties. 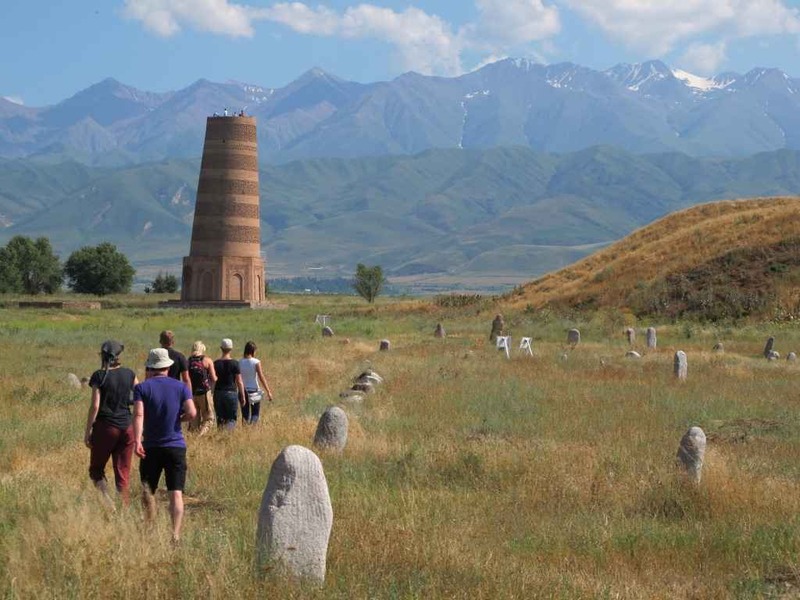 On the way to the lake you visit Burana Tower (minaret of the 11th century) and an open air museum of Balbans (known as “place of stone warriors”) . You’d enjoy a traditional lunch, and then we will make our trip to the lake. Your dinner will be at a local restaurant. Overnight at hotel. Day begins with breakfast at 8:00 AM. After that, you will start your trip to Karakol city. Along the way, we will take a short break to give you the chance to take a look at ancient stone inscriptions (since 800 BC). These petrogliphs were made over 2000 years ago by the shamans. Then we'd continue our journey along the shore of the lake straight to the town of Karakol. You will visit the Dungan mosque. One of its amazing facts that it was designed by Chinese architects without a single metallic nail! 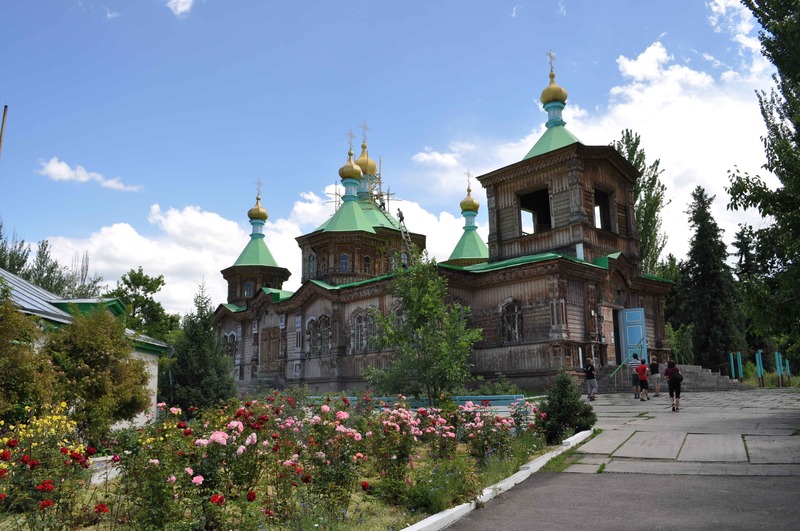 Mosque would be followed with visiting old wooden Orthodox Church. Our guests will spend a night in the guesthouse. Today we will hop in the canyon of Jeti Oguz. 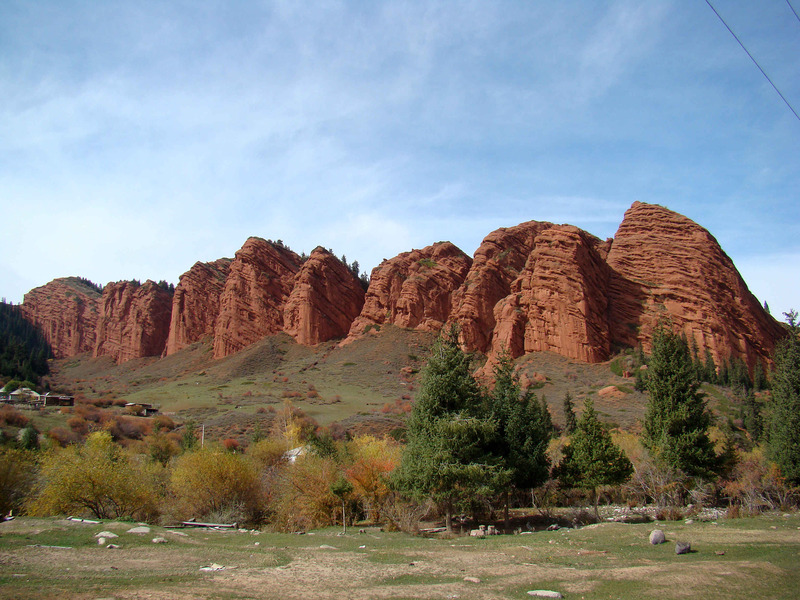 It is known for its red rock formations that look like Seven Bulls - Jeti Oguz . Also you will see the mountain here, that is called a Broken Heart. If you want to, you can go to the top of the mountain (just in 20 minutes) to see the panoramic view of the valley. Then we continue our journey, overcoming Bokonbaevo village where we meet local falconer. 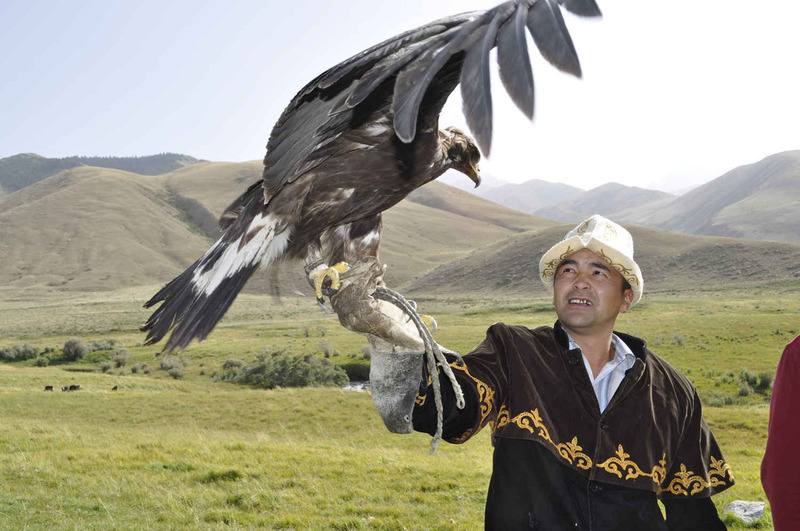 He preys on hares and foxes using eagles and falcons (traditional nomadic way of hunting ). After that we will drive to Bishkek. Overnight at hotel.